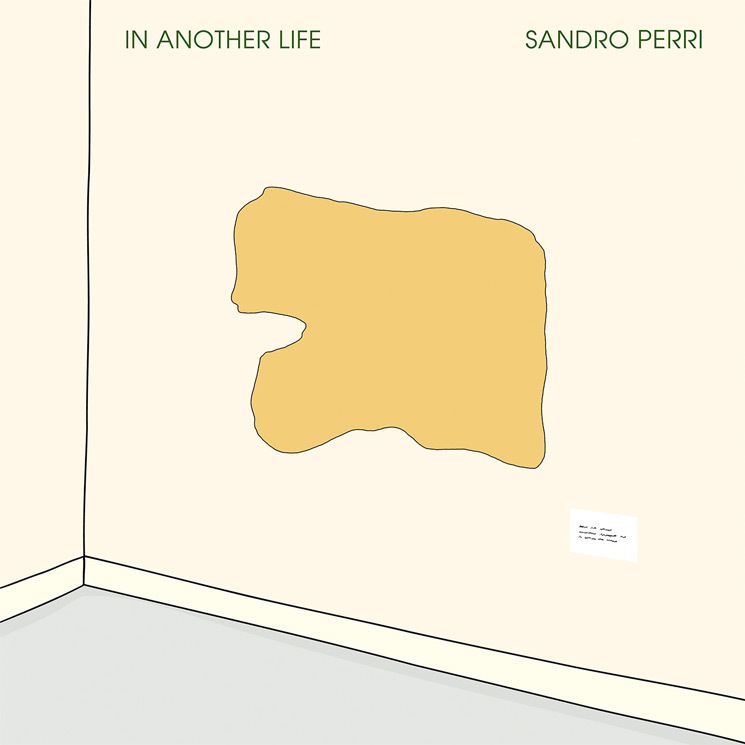 Canadian songwriting eccentric Sandro Perri last left us with his 2011 full-length Impossible Spaces, but that's all about to change. Today Perri announced he's coming back into our lives with the new album In Another Life, which comes complete with guest vocal appearances from both Destroyer hero Dan Bejar and Deadly Snakes' André Ethier. In Another Life is due out on September 14 via Constellation. According to Perri, the new album is what he calls "an experiment in 'infinite' songwriting." A press release further explains, "The title track is a 24-minute pop mantra for sequenced synth, piano, guitar and voice, progressing sideways rather than forward. A relaxed three-chord vamp runs the length of the album's Side One, peppered with Sandro's languid, lilting vocal and adorned with continually developing musical details — massaging the listener with the joys of repetition while defying stasis and monotony." You can get a taste of how that plays out for yourself via a stream of a Side One excerpt below. Meanwhile, Side Two of the album apparently features a similar approach though what's described as a "distinct three-part series" on the piece "Everybody's Paris." It begins with Perri on vocals before the mic is handed over to Ethier and then Bejar, who each take the lead singing lyrics of their own. In a statement, Perri called this "a song-cycle designed to accept any lyrical variation fed into it: a fill-in-the-blanks questionnaire in the form of a song." Despite Impossible Spaces being Perri's last proper album under his own name, he has more recently released a pair of albums as Off World.